« Invulnerable RPG: Year One Edition Review! 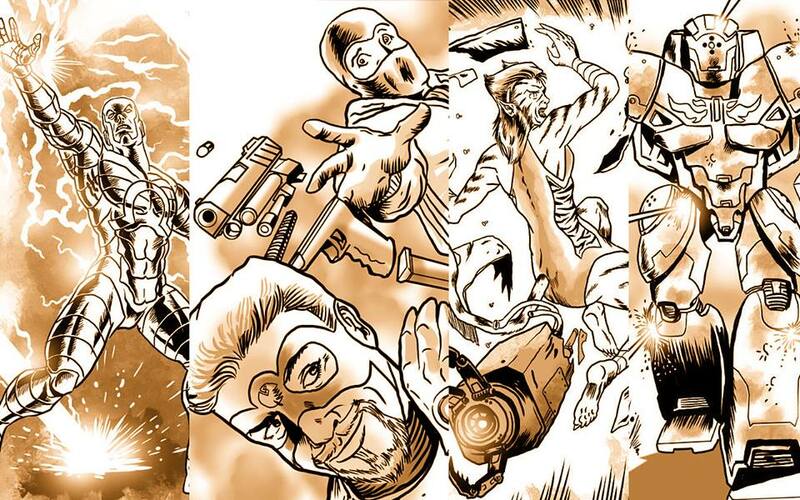 Check out the latest art for Invulnerable RPG: Vigilante Edition from Khairul Hisham! Tuesday, August 27th, 2013 at 9:17 AM.